Hazardous areas such as oil refineries, paint shops and chemical plants have a high potential for explosions. In such an area, a small spark is enough to cause an ignition. 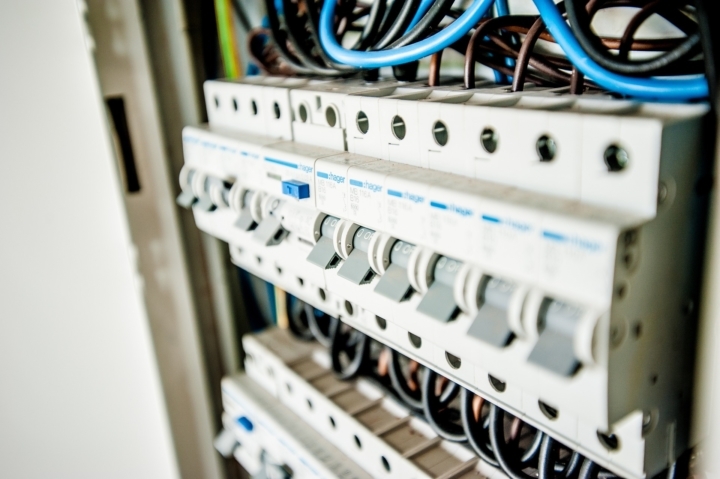 Since these hazardous explosions could occur even with special technologies in place, it is very important that during the designing of a factory, electrical apparatus should not be placed in these hazardous areas. This method is engineered in such a way that should there be a fault with the electrical circuit, no ignition or explosion can occur. Wiring is done such that under no condition can it rise to temperatures high enough to encourage an ignition. The power quantity of this device is regulated by using intrinsic security barriers. It is also referred to as prevention method. Its installation is easy since standard and light materials are used for its enclosure. 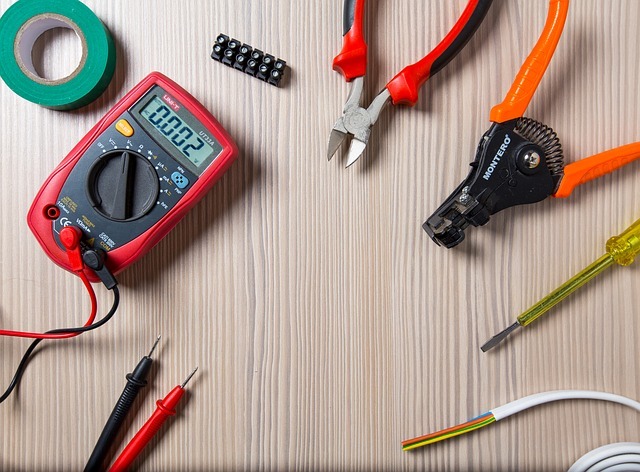 If calibration or maintenance is required, power need not be disconnected. Any competent personnel can carry out its maintenance. The method does not need precise wiring methods. It is only best used on devices that use very low amounts of power for their operation. Its use is only limited to few applications since most apparatus use high voltages. It cannot contain any explosion or withstand harsh environmental conditions. It is limited to the type of sensors that it can use. It is also referred to as the explosion containment method. It is designed in such a way that it can allow for an explosion to happen in the confinement of a defined area. This requires that construction of the enclosure is made using heavy materials such as steel or aluminum that have the ability to contain an explosion. 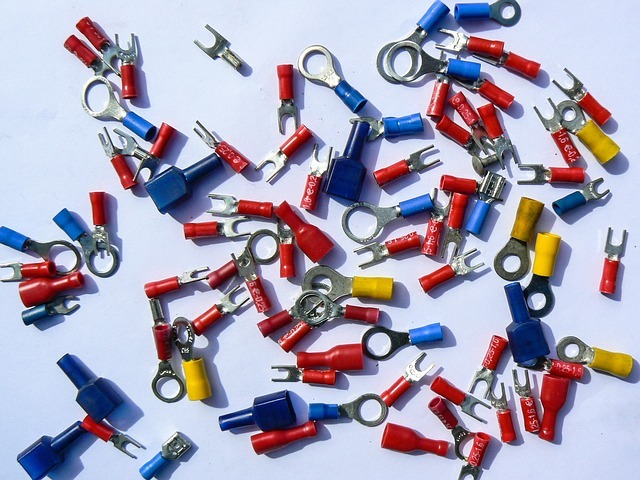 It is the most commonly used in many applications that require use of high power levels. It must be capable of withstanding explosions. Servicing of these devices is only done by trained personnel and is done with proper tools. They are heavier and bulkier. Most commonly used metals are cast aluminum and steel. The costs of stainless steel or aluminum used to make the enclosures are expensive. When the atmosphere is very humid, problems may arise inside the enclosures due to condensation. Due to the heavyweights of the enclosures, there may be complications during the installation of the system. The mechanical integrity of the system is what determines the extent of the safety of this system. If an inspection has not been done on the set times, safety is compromised. Implementations of any changes to the system are difficult to carry out. The amount of power being used at the plant. If it is high, then your best option is the explosion-proof method, if low you can opt for the intrinsic method. Your budget; if you are constrained and cannot afford the expensive accessories used in the explosion-proof method, your option would be the intrinsic method. Always ensure the product you are using has been certified for use within your area of operation so that you don’t get into problems with the law.